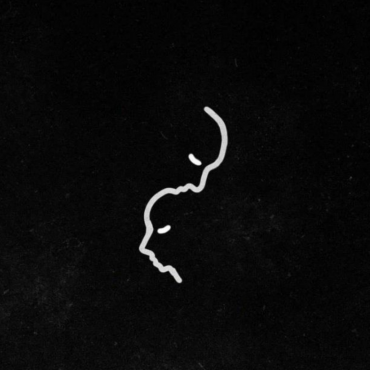 A R I Z O N A’s simply been on a tear lately (despite how hard it is to spell our their full name) with single after single resulting in awesome remix after remix. At the same time SoundCloud curators Aux London have been smashing it in with huge track after track. 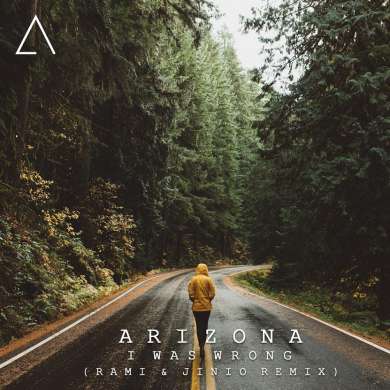 Today their paths collide and we give you an awesome deep tropical remix of their single “I Was Wrong” by young producers RAMI and Jiinio on the Aux London channel. 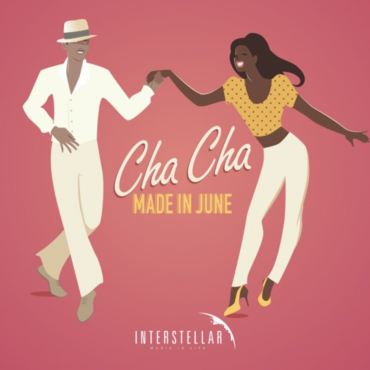 If you hadn’t told me, I would have assumed that the two producers weren’t collaborating, but rather a part of a duo – that’s how smooth it sounds all the way through. Smash that weekend play button and channel your inner summertime, (I hope this is a word), zen-ness!